The Blimp! The Blimp! 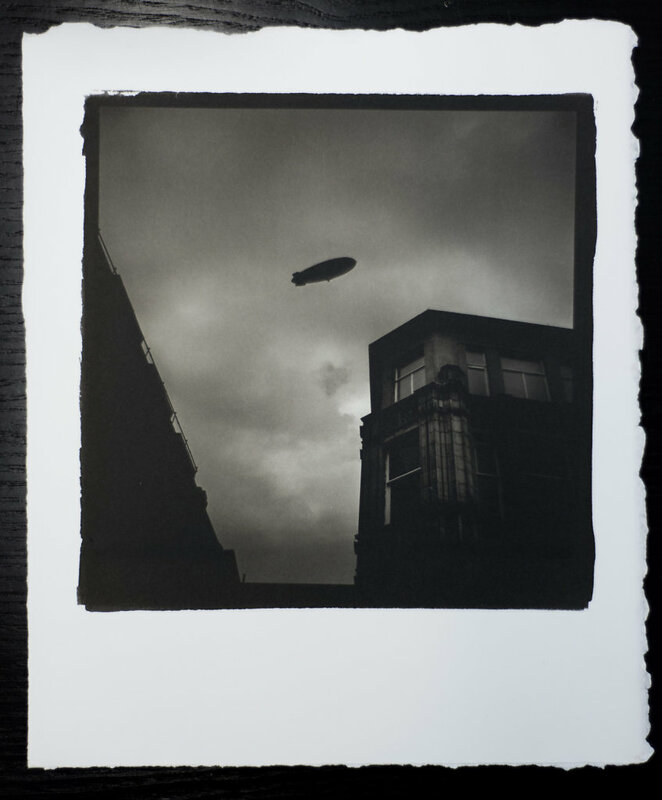 Platinum and Palladium on Arches Platine paper.